On April the 3rd 2010, Apple started selling the first generation iPad, one year later we already have the new iPad 2, and the iPad has completely changed mobile computing. When Apple first announced the iPad, it was met with a lot of criticism and many so called analysts said that the iPad would fail, a lot of people described it as a large iPhone or iPod Touch, one year later the Apple has sold over 15 million iPads, a very impressive number for a new product. 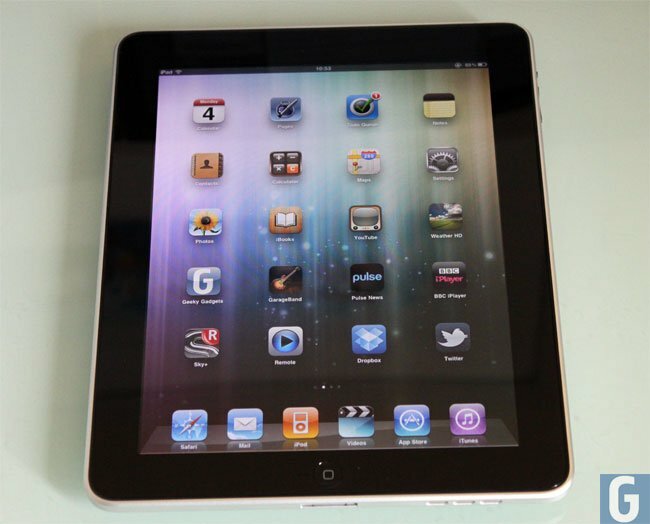 With the launch of the iPad 2, Apple are expected to sell a lot more iPad’s in 2011 than they did in 2010, and it is expected to still be the top selling tablet in 2011. Since Apple introduced the iPad last year, we have seen the tablet market take off, and have seen many new tablets being released by a range of different manufacturers, with Android tablets becoming increasingly popular. Whilst the iPad and other tablets aren’t quite ready to replace laptops, they can perform many of the tasks that you can do on a laptop, and tablets are expected to become even more popular over the next couple of years. It will be interesting to see where we are in five years time, will the iPad still be the most popular tablet available, or will Android tablets become more popular? Apple has now released its third generation iPad, have a look at our iPad 3 vs iPad 2 guide for more information on the differences between the two tablets.